Bring your event to life with the addition of coloured and atmospheric lighting. 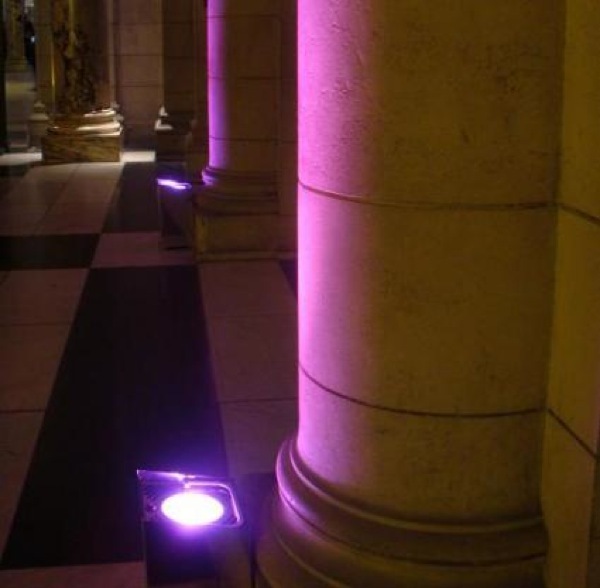 We can supply anything from simple uplighting to advanced intelligent lighting that flashes and changes colour. 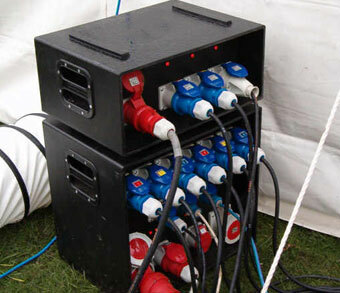 Whether your event is a family gathering or a festival, it is likely to need a power supply. We can provide a variety of options from small household connections to multi-generator installations. 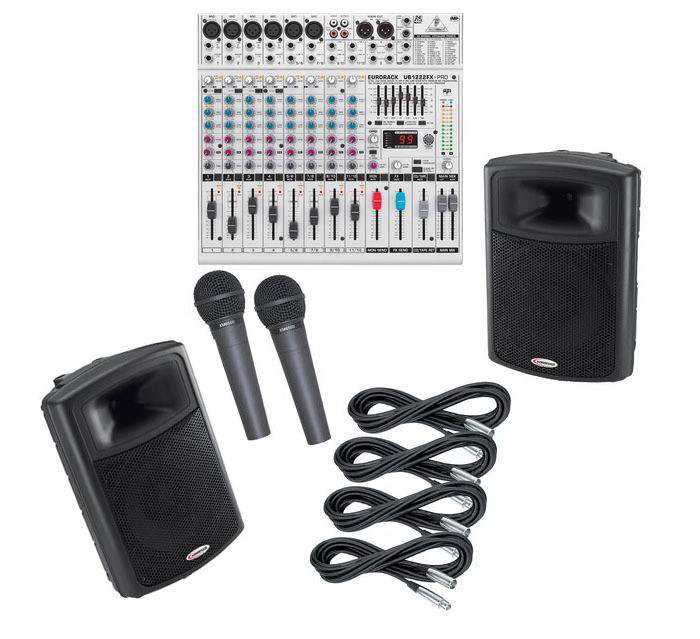 Complement your company event with lighting and sound equipment. 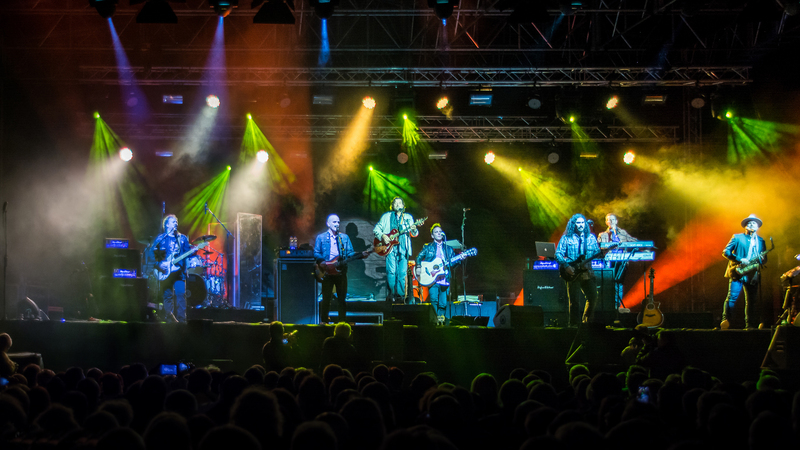 We can provide simple sound reinforcement packages as well as soft, coloured venue lighting and HD projection. 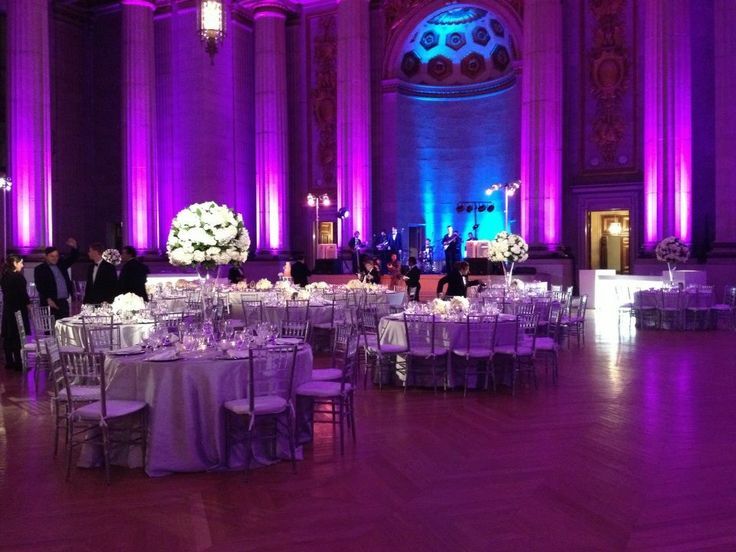 Transform a venue by adding uplighters and other event lights. We are able to provide advanced lighting that changes colour and moves to the beat of the music or we can simply provide a few lights to lift the room and make it feel more special. We can also provide outdoor and architectural lighting so the outside of your event venue looks just as good as the inside! Wherever you are holding your event, we can help to ensure you have enough power when and where you need it. 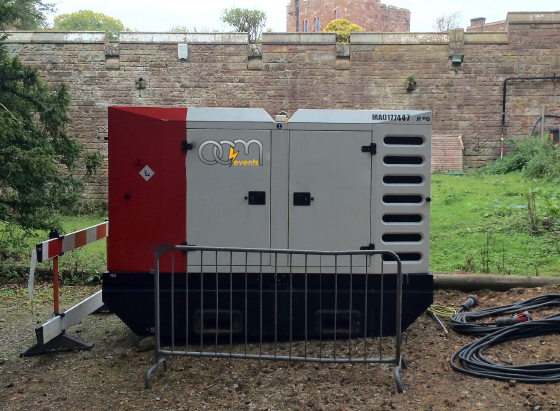 We are able to supply generators in varying sizes and then distribute the power accordingly across your event. Whether you're looking for power to a small tent in the garden for a family gathering or you need power to an outdoor event attracting thousands of people, we are here to help you. There is nothing worse than a power failure at an event. For this reason, we only use generators supplied by leading national suppliers to ensure only the best quality, reliable equipment is deployed to your event. At OCM Events, we understand that every event is unique and has its own requirements. We will work with you to create a proposal that best suits your needs and your budget. 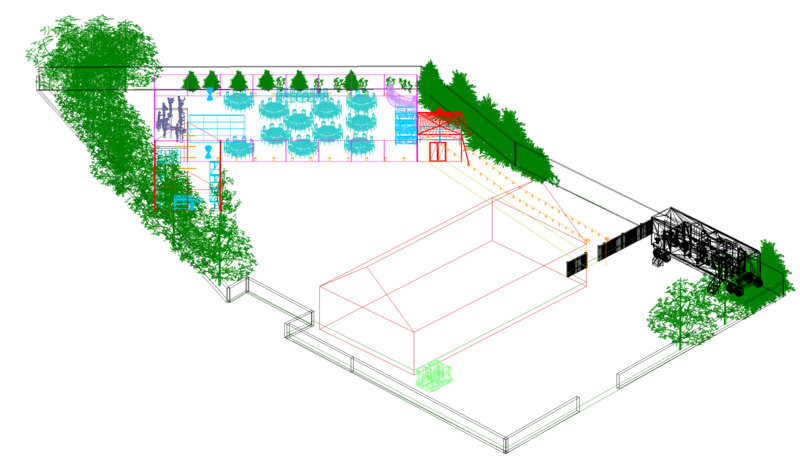 We can also work with you to help plan your event and optimise the space and time available. Through our extensive supplier network, we can help you to source any technical equipment you may require at the best prices. Get in touch now to begin discussing how we can help at your next event!